There is a good deal of environmental remediation services that we offer here at SafeAir Contractors. 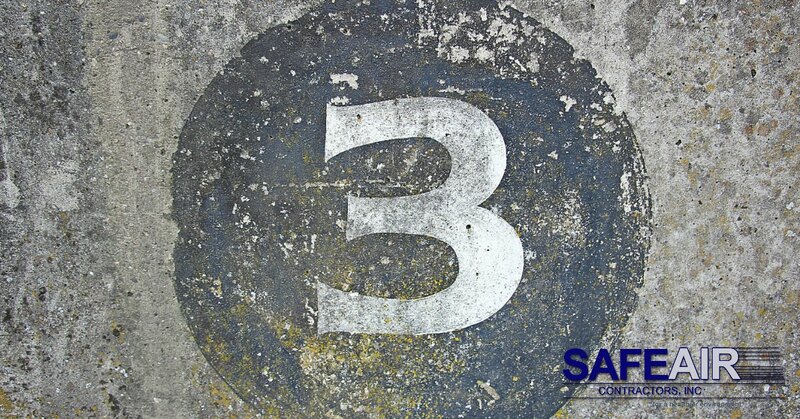 Three of our most frequently utilized services relate to remediation of asbestos, mold, and lead paint. We chose to specialize in these three services because we know how negatively they can impact the lives of our friends and family. Many people mistakenly believe that since asbestos and lead paint are no longer used, that they no longer pose a threat to them. The truth is, however, that there are still plenty of homes and buildings around the country that contain remnants of these toxic products. We have made it our mission to remediate these risks. Our team of asbestos abatement professionals undergoes ongoing education to keep them abreast of the newest developments in the field of asbestos abatement. This ongoing education also keeps our team on top of the most recent laws and regulations established by the federal government, state government, and EPA. What does that mean for you? 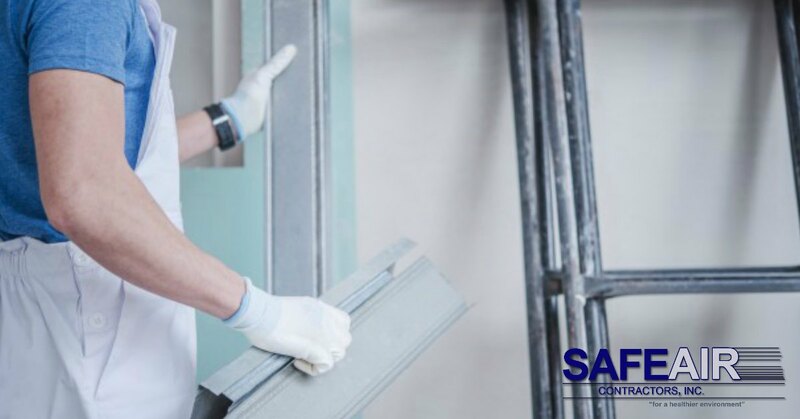 It means that when you hire SafeAir Contractors for your asbestos abatement project, we will always offer you the safest and most up to date options for securing the safety of your building. There are many risks to individuals living and working in an environment exposed to lead paint. Here at SafeAir Contractors, we know just how serious those risks are. That’s why we take lead paint remediation projects seriously. When we organize your abatement project, we will always ensure that our working location is secured, you are not exposed to working debris, and that your home is a much safer place once we are finished! Few people understand just how dangerous mold exposure can be! At SafeAir Contractors we have seen some devastating cases of mold that have contributed to severe illness in even the youngest members of the family. That is why we are dedicated to thorough mold remediation that not only cleans up the mold damage to your home, but that removes dangerous mold spores from the air. By the time we have finished, your home is once again a healthy and safe place to be! Do you live in Western Pennsylvania or Ohio? Need help remediating your environmental risks? Whether you are facing asbestos, mold, or lead paint, give us a call today at 440-639-1191 and allow us to help you to make your environment safer for you and your loved ones.